Apple introduced a screen recording function in 2017 for its version 11 that made it convenient for users who were making how-to-videos, testing UI/UX in apps, and even for recording gameplay whilst playing Fortnite. Unfortunately, the feature is also vulnerable and allows app developers to misuse it in exchange for the user’s online activities. Luckily, Apple is taking measures to stop the same. 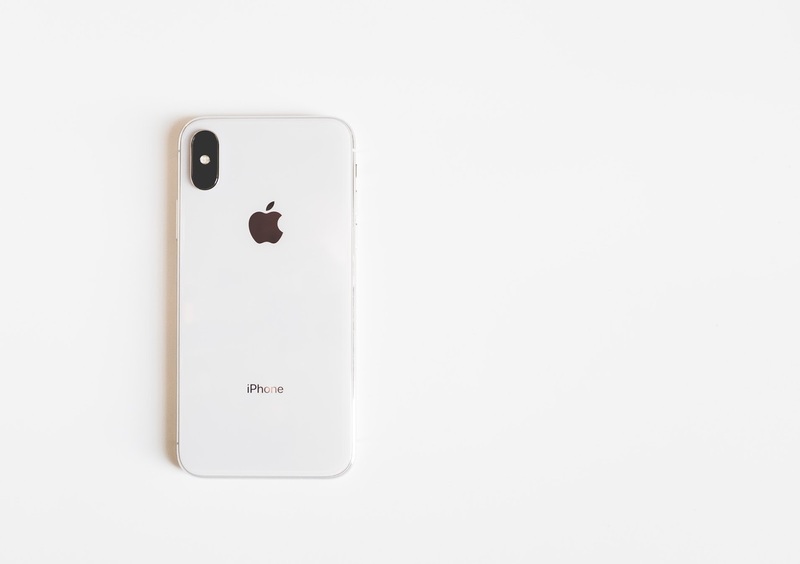 Last week, a report by TechCrunch revealed that several popular apps including Expedia, Hollister and Air Canada record activities of iPhone users without their permission. According to the report, many of them use third-party services like Glassbox that takes advantage of the ‘screen recording function’ and records the touches, swipes, and keyboard inputs of the users. A complete report of the same is sent to the app developers. The primary aim of recording these sessions is to capture how people use certain apps. Nevertheless, they are capable or leaking sensitive customer information due to poor implementation. In fact, just last year The App Analyst reported a data breach where details of 20,000 Air Canada consumers were compromised due to poor code execution. When contacted, Glassbox defended the accusations and claimed that their SDK operates only within the confines of the native app. additionally; it said that their customers are the one who deals with App Stores and its related authorities. As of now, Apple has notified the developers regarding its findings and asked them to indicate to the user that they are recording activity through transparent methods. ‘Failure to abide by its privacy terms and guidelines can risk being removed from the App Store’ – warns Apple. This means that moving forward; apps will be required to take the users permission before recording their online activity. Apple will also check screen-recording code from developers that submit their apps to the App Store in order to eliminate those who breach the privacy code. This is certainly an applauding step by the Apple Company that is assuring the privacy of users by weeding out those who misuse its platform. Let’s wait and watch how this works out to enhance the user’s privacy. Will you let apps record your online activity? Let us know in the comments below!